Front banner 106.75" x 13.25"
​ Left and Right side banners 99" x 13.25"
Back, inside banner 103.5" x 46"
2017 Home Show Incentive - September 25, 2017 - December 15, 2017 Advanced Screenworks will be running the Free Screen Upgrade for our 2017 Home Show promotion. Logos- For use in all marketing media. Transparent PNG files, resizable. Brochures- Printable, customizable. Click image to open and/or print. Customizable Video- Let us customize the following video for you with your company name and telephone number. Complimentary. 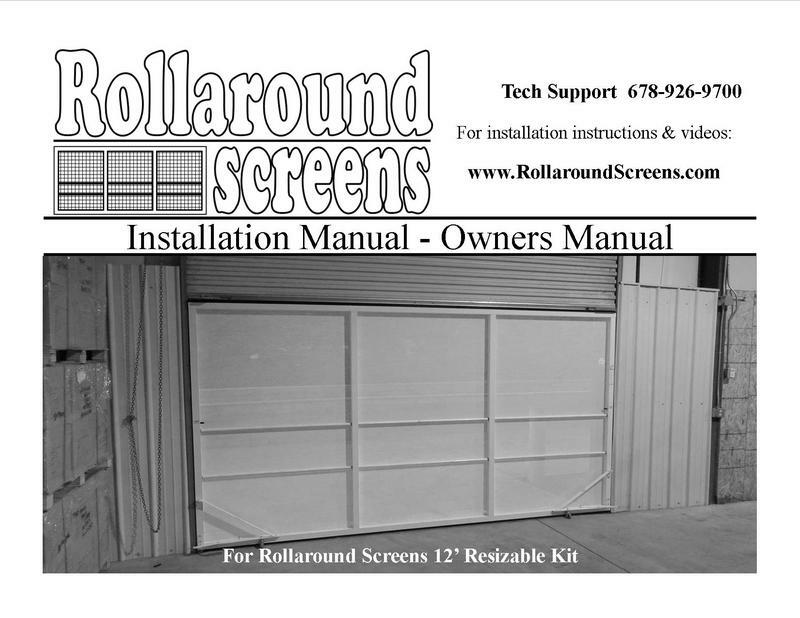 Installation Manuals- For Lifestyle Screens 7' & 8' models, 9' & 10' models, and the Rollaround Screens (all sizes). Lifestyle Screens from outside with person. Lifestyle Screens from inside with person. 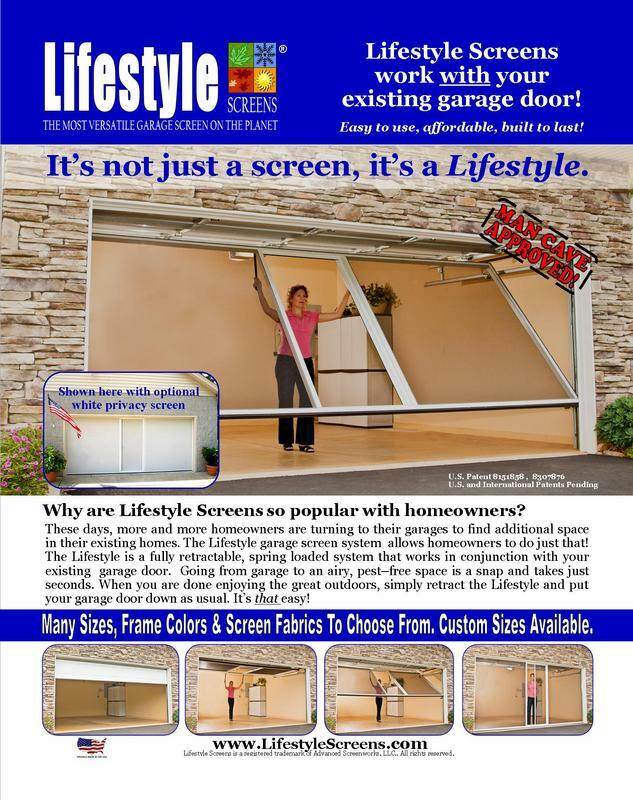 Lifestyle Screens from inside without person. 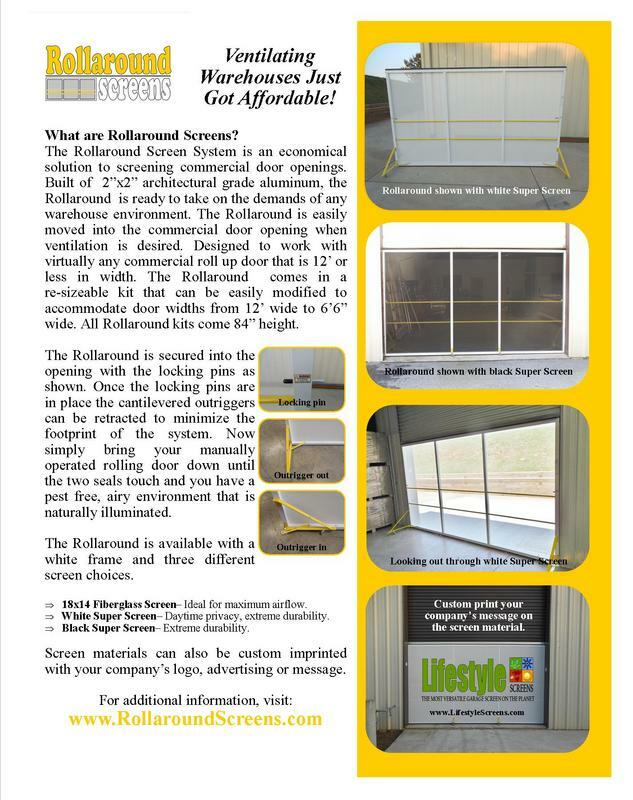 Display Sales Tools: Advanced Screenworks has available for purchase miniaturized versions of the products we sell. 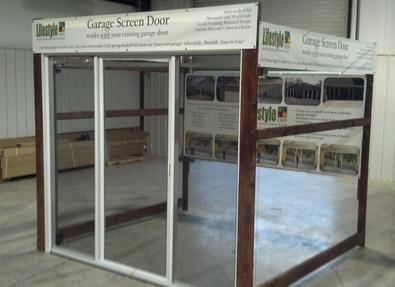 Great for wall display or small event demos. With working retractable door. 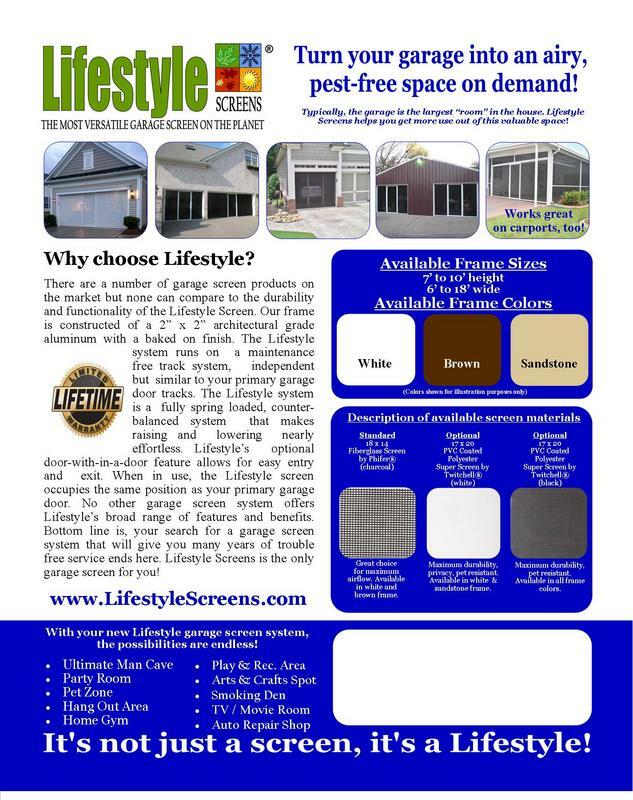 Lifestyle Hand Held 24" x 12"
A must have for your outside sales force. An exact miniaturized replica. Works great for presentations! Sierra 800 36" x 24"
Fully functional miniature display that can be used on a table or as a traveling display. Fully functional, ideal for table top. 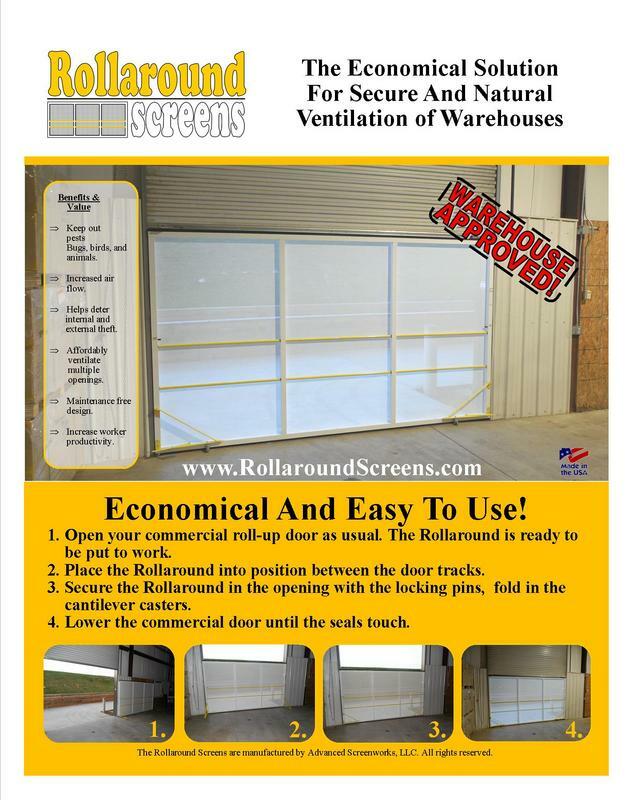 Wood Display Banners: Click on the pictures of the banners below to download the PDF file to send to your printer. Or better yet, give your printer the dealer access password and let them pull the banner art directly from here! Miscellaneous Sales and Marketing Tools- Click the tabs below to be linked to the corresponding sales and marketing piece. Can't find what you are looking for? Give us a call at 678-926-9700 and we will be glad to help with whatever it is you need! Recommended Continous Motion For Working A Show Or Event: Below is a video demonstrating the continous motion you should use when displaying at a homeshow or any other event. It is crutial to keep the Lifestyle in motion! 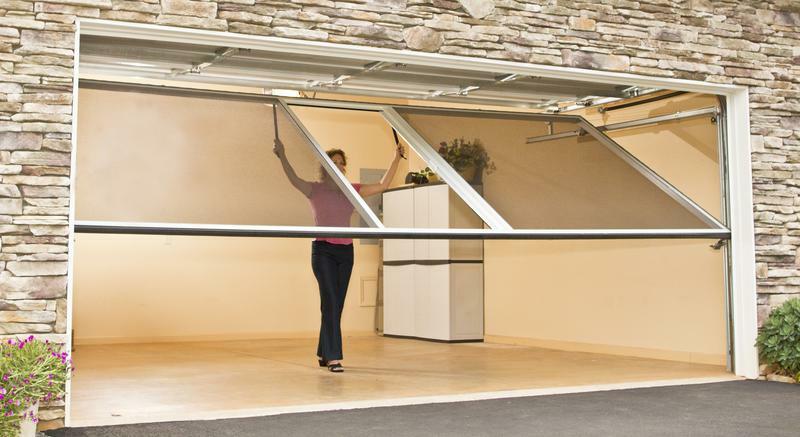 Genius Screens- Click on the Genius icon below to access all of the installation manuals, videos, and technical sheets for all of Genius' products. The user name to enter the site is genius and the password is retractable. Please check out are complete library of installation videos by visiting the Installation Video Page or by clicking here.